West African entrepreneurship development platform Suguba has announced that it will host an investors summit in Bamako, Mali in March, in collaboration with the World Bank Group’s L’Afrique Excelle accelerator programme and UK-based publishing house IC Publications. 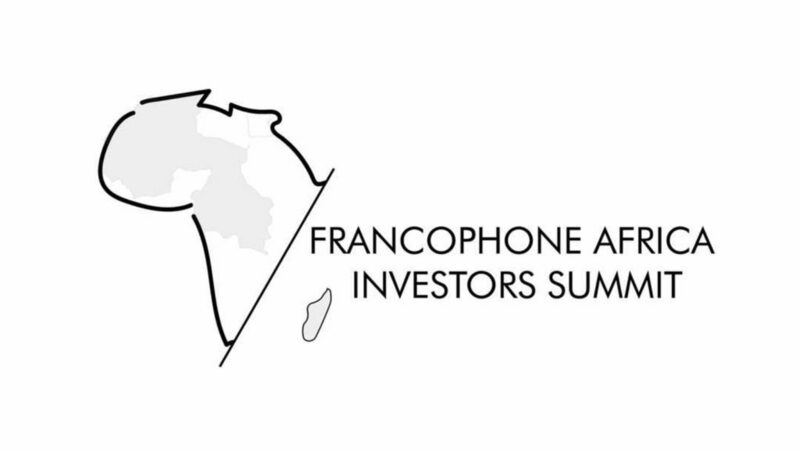 The event, the Francophone Africa Investors Summit (FAIS), will take place on 28 and 29 March. Suguba managing director Issam Chleuh told Ventureburn today (23 January) that keynote speakers confirmed to speak at the summit include AppsTech CEO and founder Rebecca Enonchong, Partech partner Tidjane Deme, Orange Digital Ventures‘ Marième Diop, Oiko Credit West Africa head and GSMA Ecosystem Accelerator and M4D Utilities insights director Maxime Bayen. Chleuh said the summit will feature a panel on development finance institution (DFIs), who are likely to look at the role of DFIs play in supporting local startups and investors. The summit will also offer an angel investor masterclass to attendees. Chleuh said the class is aimed at building capacity among new angel investors and angel network managers to help mobilise the early-stage investment community in Francophone Africa. 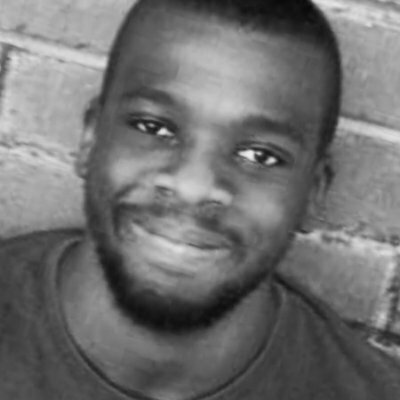 In response to Ventureburn’s question on what the biggest issues are that tech startups face in Francophone Africa, Chleuh cited funding as a top concern for entrepreneurs. “There is serious issue around (the) gap to fill when it comes to early-stage financing in the region,” he said. Small businesses, he argued, play a “crucial role” in Francophone Africa. Quoting World Bank data he said small businesses account for around 50% of jobs created. In addition, he pointed to how the region is the youngest and fastest growing in the world, with Mali and Senegal’s median age at 16 and 18 respectively. He added that according to IMF data, by 2020 there will be 375-million youth looking for jobs in Africa — a figure which will exceed the rest of the world combined. “Most of these job seekers will come from Francophone Africa,” he added. 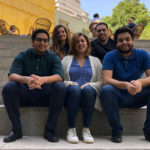 Chleuh pointed out that a “significant gap” between the number of young people seeking work and the limited employment opportunities available, meant that young people will struggle to find employment and a “pathway out of poverty”. “Boosting small business productivity and growth in the region could result automatically into more employment, higher earnings and a solution to the increasing concern about instability, population pressure, migration and chronic food insecurity in the region,” he added.